Vizio may be a fairly unknown brand here in the UK, but over in the States it is beginning to release a large selection of phones, computers and TV's. One of its most interesting announcements this week at CES was the 55-inch 3D XVT, which does full 3D, completely glasses free. This deals with one of peoples main issues with 3D, the need to be wearing those pesky heavy glasses all the time. The XVT is also packing Ultra HD 4K resolution, which works together with the 3D to create something that could look fantastic. As with most things 3D, there is a sweet spot that gives the viewer the best possible picture. Move outside of this and things could start getting a little bit blurry. 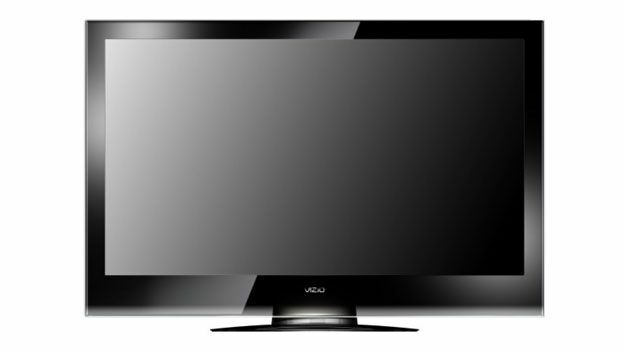 Vizio did not release any specific specs and the device that they have been showing at CES was purely a prototype model. The XVT is not expected to launch this year, but even when it does get a shipping date we might not see it here in UK, going by other products Vizio have released.